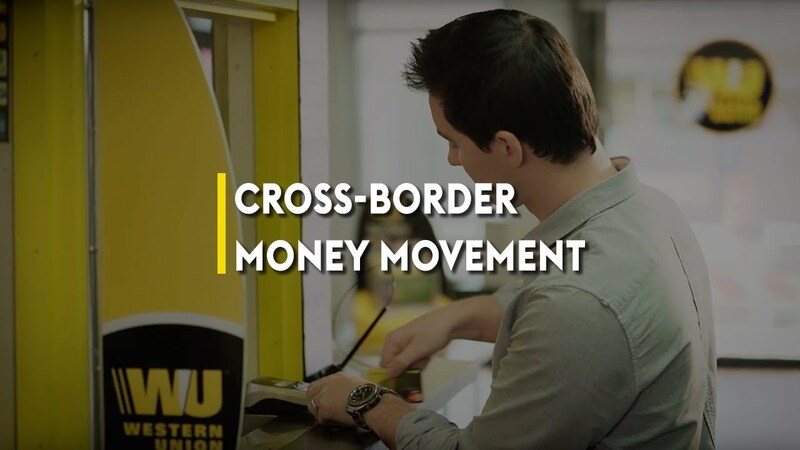 Over 167 years, Western Union has built an unmatched network for moving money across borders. 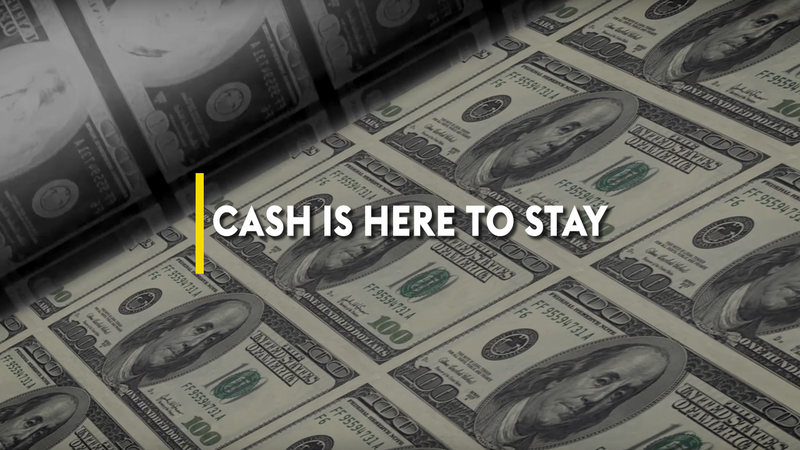 But in this new ReutersPlus video, Western Union Global Money Transfer President Odilon Almeida explains that the company is just getting going. 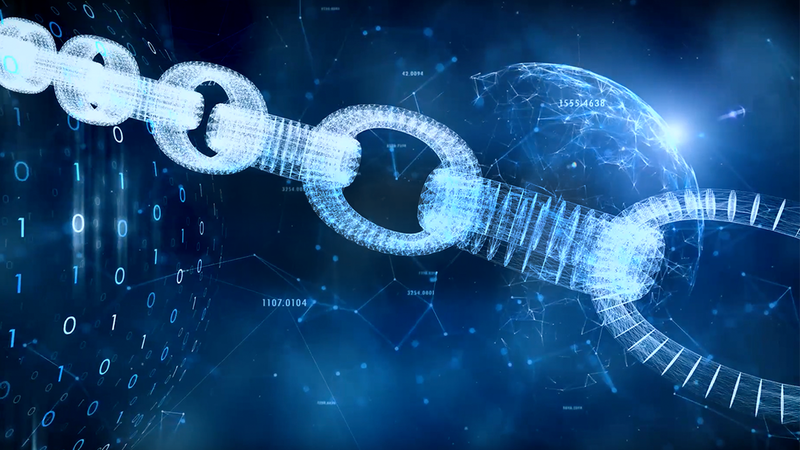 With its 550,00 retail agent locations and fast-expanding online and mobile capabilities, WU is already unique in its ability to bridge the physical and digital worlds. Our network allows, for example, a doctor in France to send $50 dollars to her mother in Morocco by phone app and have her mother pick it up in cash at an agent location in her village just minutes later. 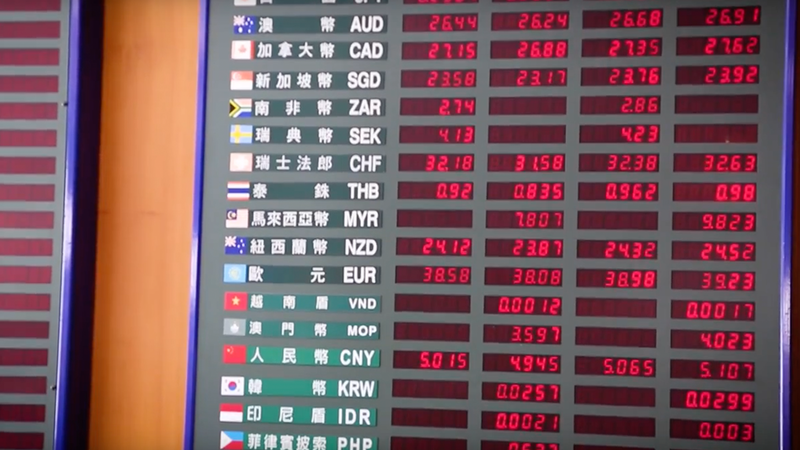 But person-to-person is just one segment of the rapidly growing international money transfer industry. Other segments that are expanding and that Western Union is building to serve include businesses that need to make payroll in multiple countries and people who want to buy goods from international e-commerce merchants over their phones.